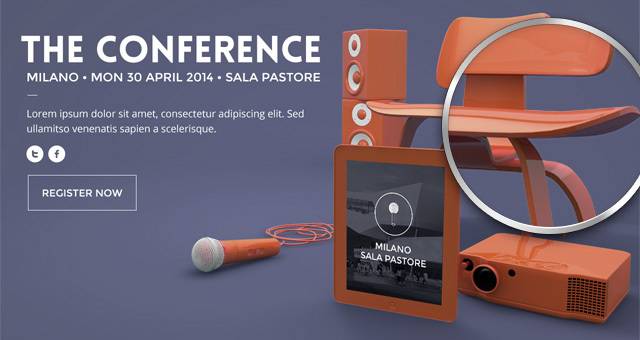 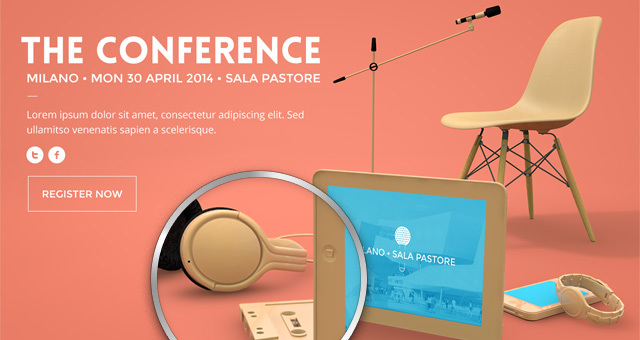 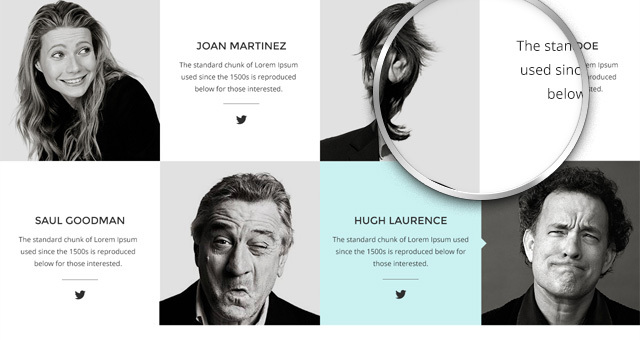 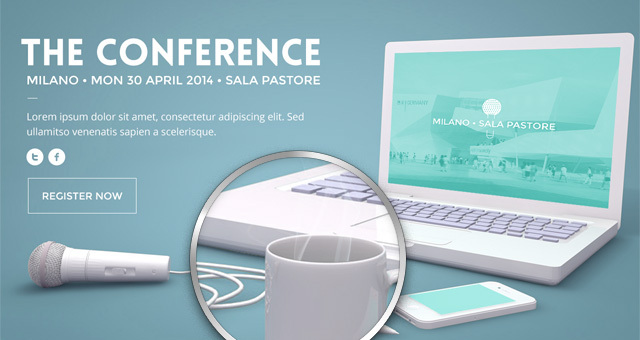 This is a classic and very versatile one page landing psd conference website template. 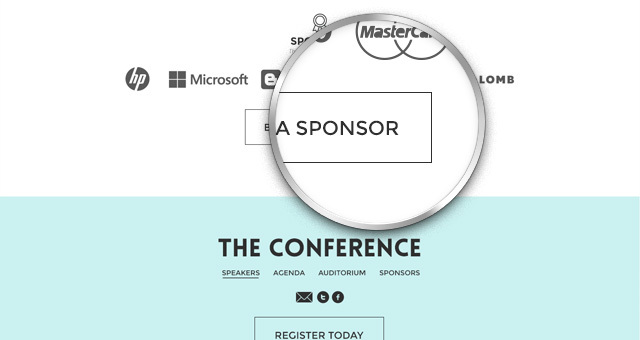 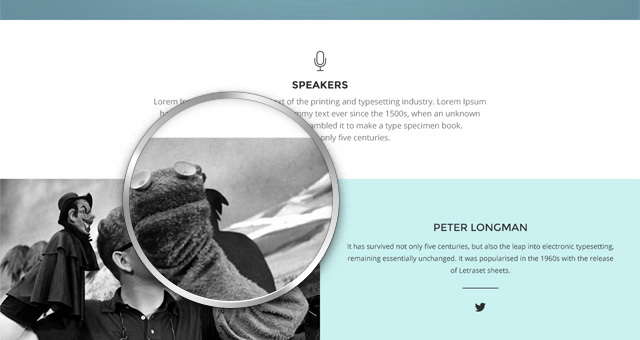 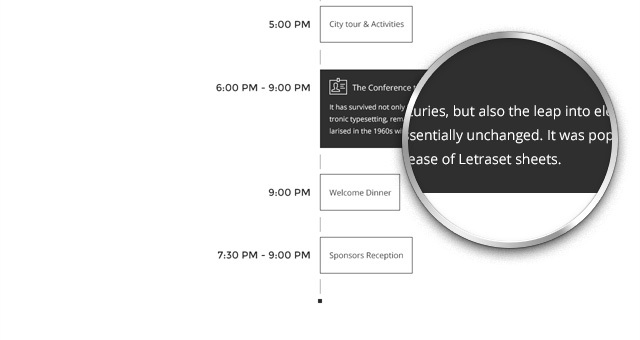 You can easily use this template for any type of conference event. 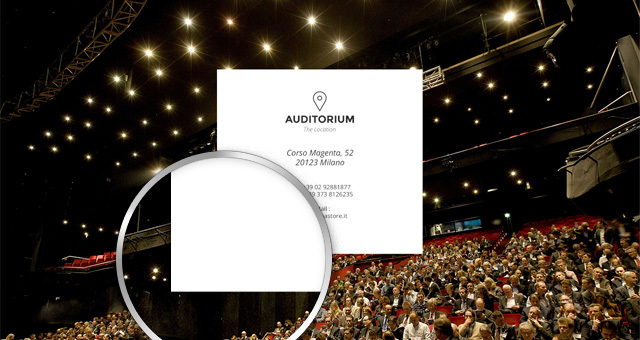 We included three distinctive 3D showcase graphics for you to pick from.